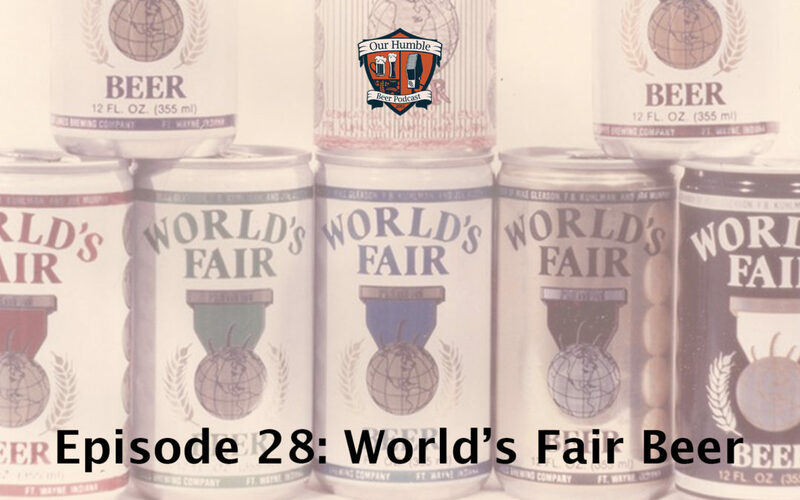 This year marks 35 years since The World’s Fair Beer was launched in Knoxville, TN as part of The World’s Fair. This year also marks the launch of The World’s Fair Beer’s return to Knoxville! Chris & D.J. meet with Rick Kuhlman and Harrison Collins to talk about their new brew, the history of the beer, and what its return means not only for collectors and beer lovers but also the city of Knoxville. To find where you can get World’s Fair Beer on tap, click here!